The industry-wide migration to IP video surveillance over the last few years has had many benefits, but chief among them may be the ability to centralize. A centralized deployment results in reduced costs, a simpler—yet more robust—configuration, and maximized leveraging of existing infrastructure. If you are evaluating your video management system or developing a new one for a multi-facility configuration in particular, consider a centralized deployment. 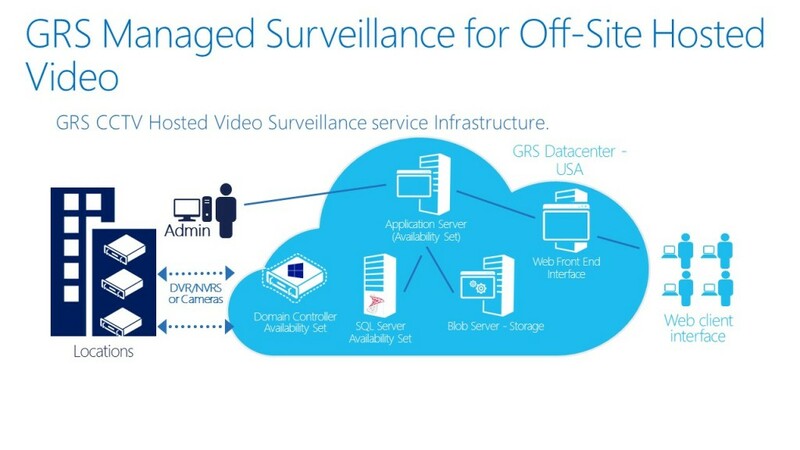 With the right VMS and a centralized configuration there are no limits to the number of cameras you can put on a cloud server as it relates to the traditional restrictions of 16, 32 or 64 cameras.